It all started as a routine work, as usual, laziness is the engine of progress. 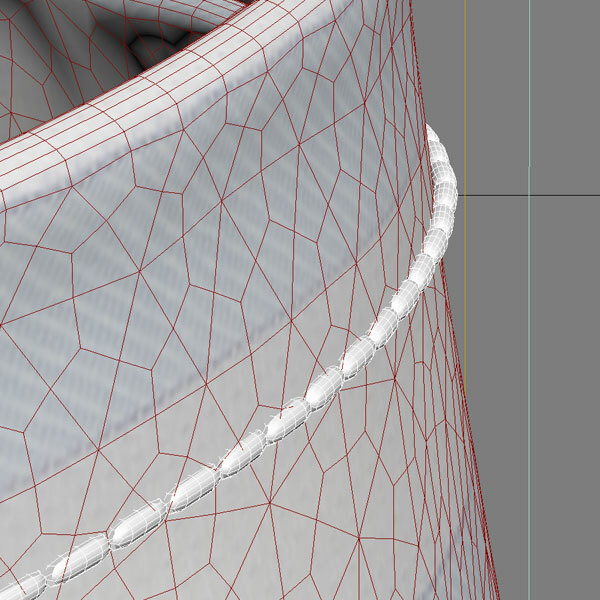 I have tired of moving all this vertices of the line on the cuff edge (see my Men’s shirt customizer). Pick a vertex or two, move them closer to the cloth, check the gaps after deselecting spline and activating full stack of modifiers. That was insane. And no technique could help me to make these thread lines look stitched and pretty. As for now it works with vertices of Editable spline and with all sub-elements of Editable Poly, Editable Mesh as well as with EditPoly modifier. So you can move vertices, edges and polygons in screen coordinate system. 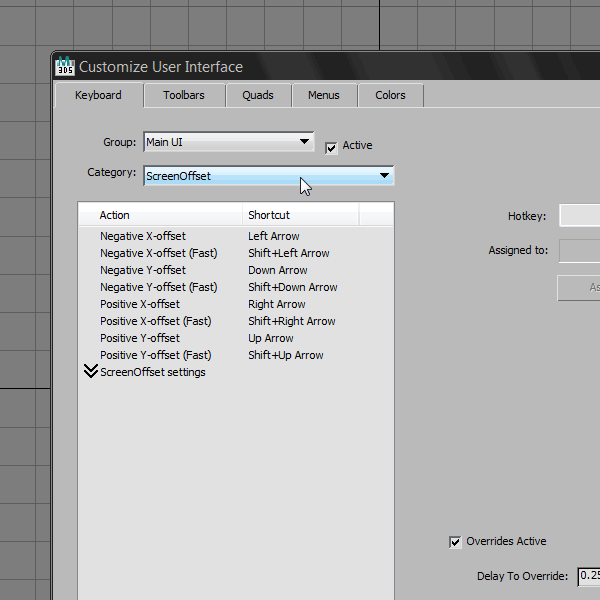 Also I added a feature of working with spline tangents: you can turn it on/off in the settings. Below is an example. And since I have an oldish BTC8110W keyboard with Arrow-keys on the left-hand side I assigned the action to them, you can do it as you like. I also use Shift+Arrow to move the elements 10 times quicker (look for Fast-version of macroscript). This is my personal maxscript and I do not give any guarantee of its working. 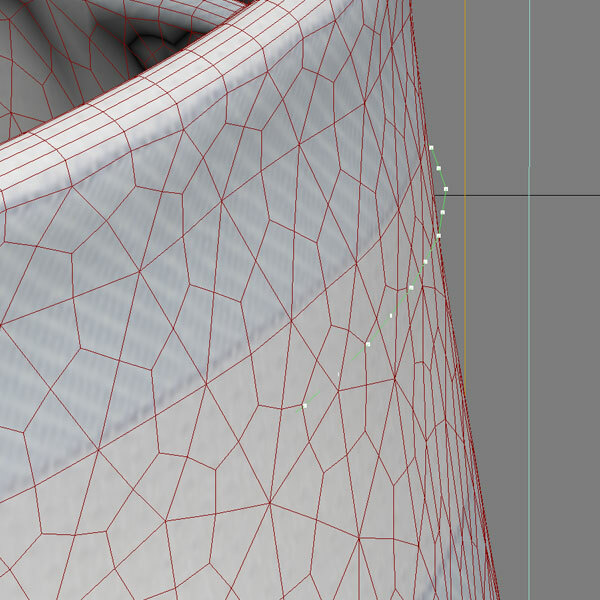 By the way, moving spline’s vertices does not generate ‘undo’ states, old well known bug of 3ds Max, so beware. Feel free to use it. Tested in 3ds Max 2012. Thank you for visiting.